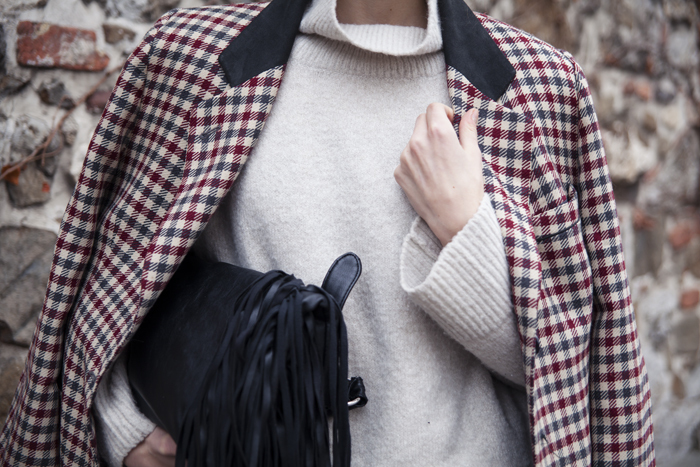 Absolutely perfect coat and bag, you look great in this casual outfit. I really, really love this entire outfit.. That jacket and the bag are both amazing!! Love this outfit...so chic...bag is really amazing!